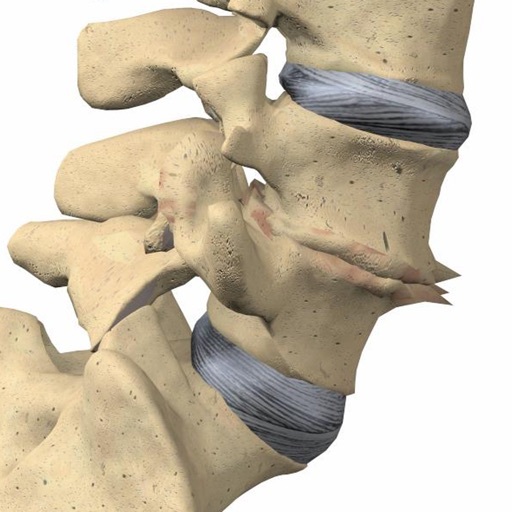 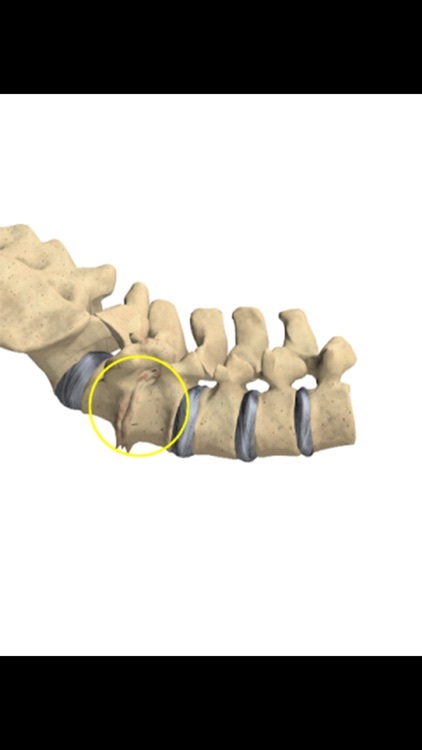 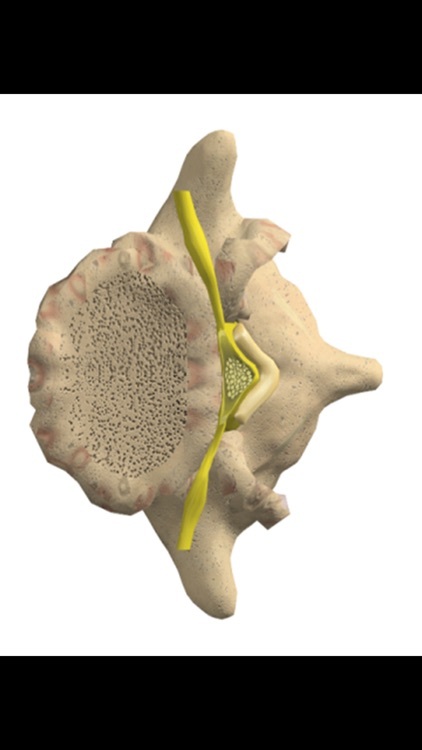 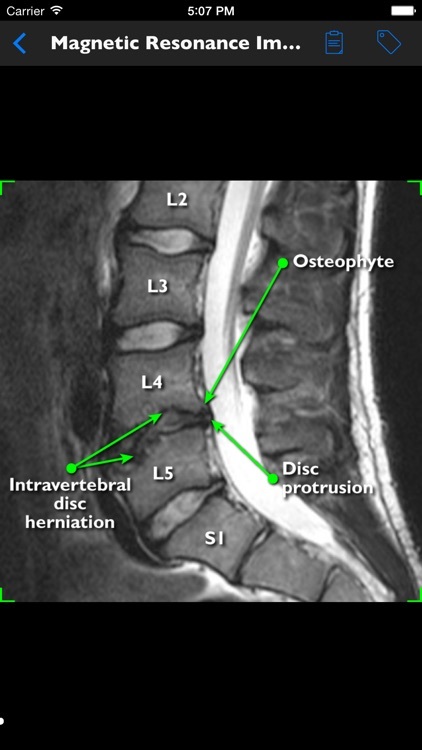 mLumbarDegenerativeDiscDisease is an introduction to lumbar degenerative disc disease. 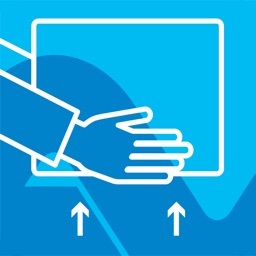 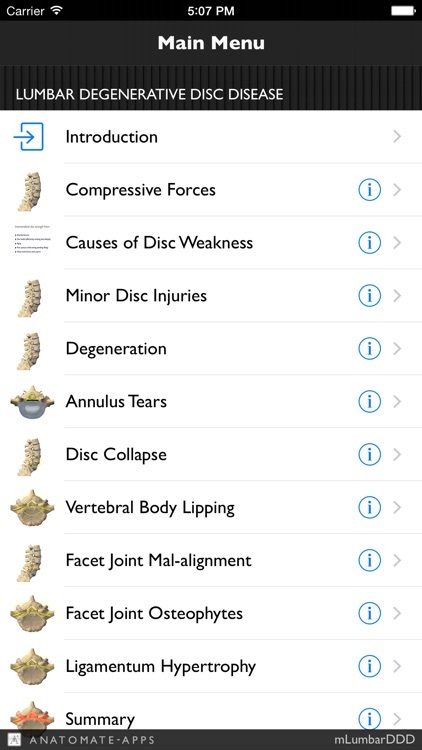 The app presents simple visualizations, medical images and educational notes for anyone seeking an understanding of the causes and structural changes of this disease. 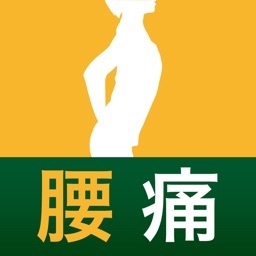 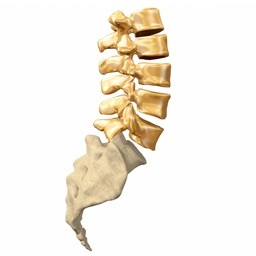 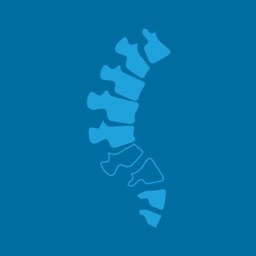 mLumbarDDD is part of the lumbar spine library of patient education applications. 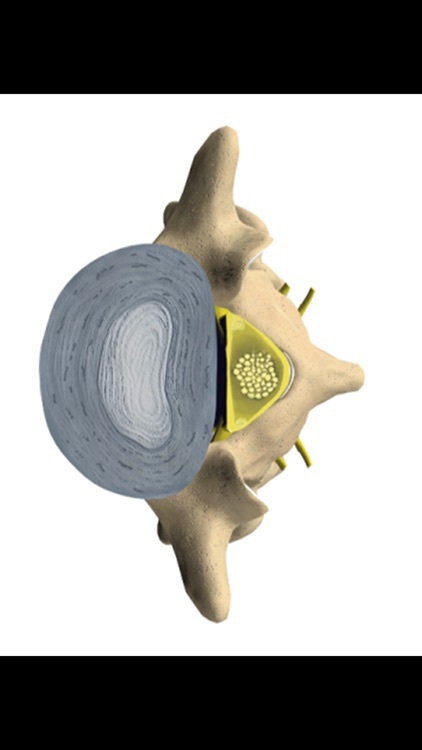 Anatomate-apps have a range of spine apps including the reference apps iSpineCare, iSpineOperations and iSpinePainManagement.